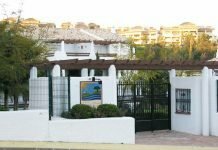 I wrote back to say: “Hi Aarti, the easiest way to get to Estepona from Malaga airport is to take the dedicated Malaga airport to Estepona bus. Fill in the details in the booking engine box and you’ll see the timetable immediately. During the 2018/2019 winter season from October to May a bus ticket from Malaga Airport to Estepona bus station costs €10.20. There is a taxi rank right next to the Estepona bus station which makes it easy to travel on comfortably from there. 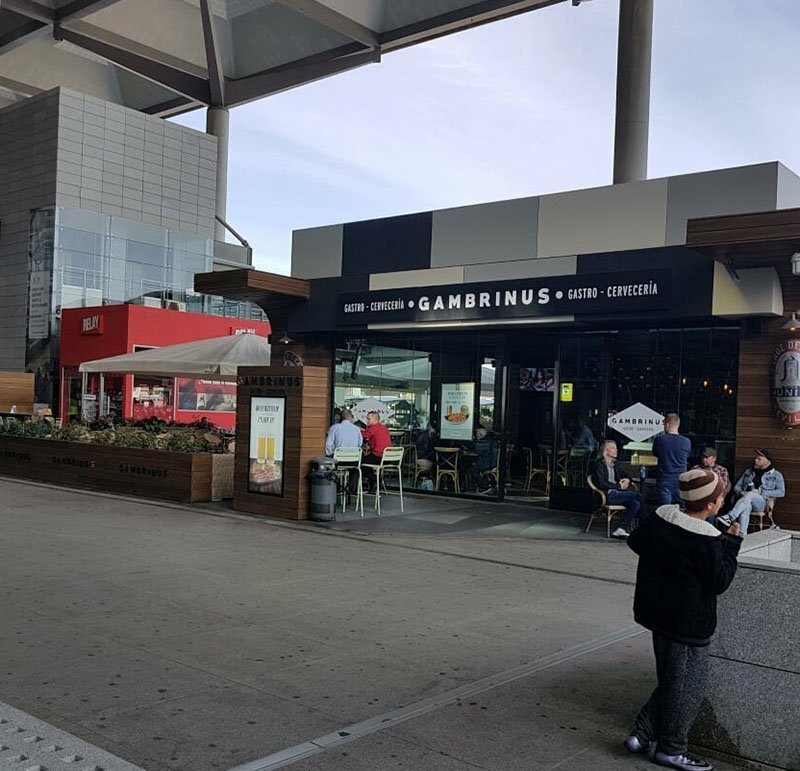 To catch the Malaga airport bus to Estepona when you come out of arrivals look straight ahead and about 50 metres in front of you, you’ll see the airport bus stop. Hi there, thank you for writing in. There are not so many direct buses from Estepona, only two at the moment in the winter timetable, copy this link into your browser and it will show you the timetable from the airport to Estepona and back again. Your son and the friend will miss the morning bus I think. 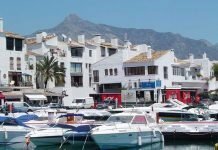 I suggest that they take the shuttle bus to Marbella bus station from Malaga airport and then from Marbella bus station take the very next bus to Estepona. At the airport if they walk straight out from Arrivals, they'll see the bus stop in front of them. I hope this helps you and you have a good family reunion. Hi, My son and a friend will arrive to Malaga Airport next Wendesday around noon. They will catch up with us at Estepona and are planning to go by bus. 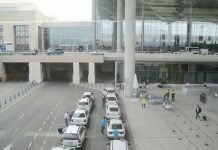 How often do the buses to Estepona go from the Airport? Where do they find the buses? Do they have to change somewhere? Thanks for your answer! Hi, if you are coming in from a non EU country, clearing customs does take slightly longer, but it's only basically retrieving your luggage and putting it through the scanner and you might just make the 22.00 airport bus to Marbella. I mention that bus because the last direct bus to Estepona leaves at 21.00.
buses from Marbella to Estepona leave at: 22.50, 23.10 and 23.25. (Summer schedule only). the last bus of the day to Marbella leaving at 23.45. 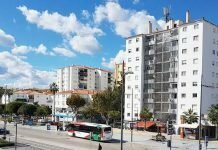 From Marbella bus station take a taxi to Estepona from the rank outside the bus station. You'll save about €50 by doing part of the journey to Estepona by bus. I would estimate the cost of a taxi to Estepona from the airport at around €100, costs go up slightly after 10pm. We arrive on 26 July flight gets into Malaga at 21:30, so I assume once we have got through customs and collected out luggage it will be after 10. Is it still possible to get to estepina by bus at this time of night? Hi there, you'll be in time to catch the 22.30 airport bus to Marbella bus station arriving at 23.10. Buy your ticket on the bus, the current price is €7 (2012 summer) as the ticket office just outside Arrivals closes at 20.00. From Marbella you'll have to take a taxi from just outside the bus station because the last bus down to La Linea will have left at 18:00. Last year during the day a taxi to La Linea was €76. It'll be quicker for you to go directly to San Roque which is actually a little closer than La Linea but as you are travelling after 10pm, the fares go up a few euros so I am guessing that the fare will be around €85 or less. Hi, I am arriving at Malaga Airport next Tuesday at 21:05 unfortunately it will be very difficult for anyone to collect me. I need to get to either La Linea bus station or the alameda in San Roque (which I know there is a bus to there from La Linea). I have looked through your blogs and it seems there are no buses this late at night. Do you have any suggestions and how much will it cost. P.S. I do have luggage but it is only me.